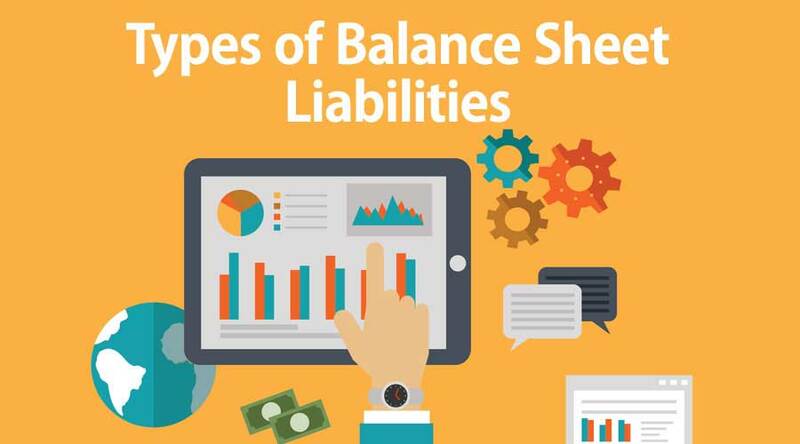 Below are the different types of liabilities that are recorded on the balance sheet. Notes payable is one of the liabilities for a company. Notes payable is the general ledger liability which records the face value of promissory notes that’s it has issued. The amount of notes payable represents the amount that remains to be paid. It includes two parties. Firstly borrower and issuer. 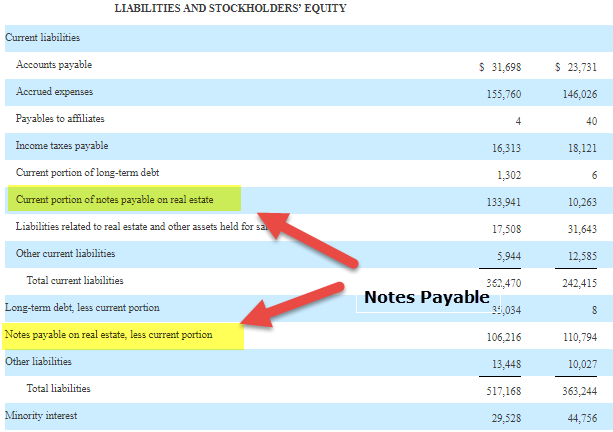 So notes payable is one of the liabilities for the company because they have to pay interest. 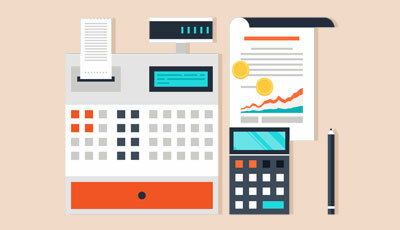 This type of Liability includes the payment due for the services purchased from other organization on credit so it is the liability for the company. The salary which is not paid during the month and the company is liable to pay is called unpaid or outstanding salary and this also liability type for the company. It also called wages payable in case of labor. 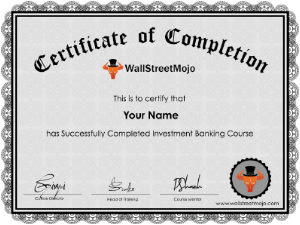 Interest payable means the outstanding interest o deposit or debenture issued by the company for financing the capital. For capital financing company issue debenture from the general public or accept deposit from the general public and it is also one of the liabilities for the company. The creditor is the person or entity from which company purchases raw material on credit so it is also a liability for the company. 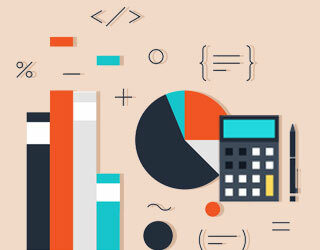 Company issue bonds or debenture to raise the capital for the purpose of business expansion so they have to pay interest on those bonds and they have to pay the full amount at the maturity date. This type of Liability means the initial capital or investment made by the owner into a business so it is the liability for the business because business and owner are a separate entity. There are various types of liabilities, some liability is the short term which has to pay within or Before 1 year and another is long term liability which has to pay after 1 year. Liability is the An obligation on the company and balance sheet is the statement which shows the company is able to pay its long and short term liability or not. 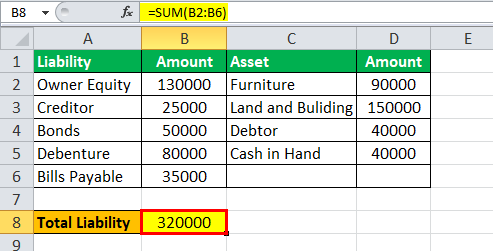 Balance sheet total should be equal to liability total, it shows the company having enough asset to make payment of liabilities. Following are the classification of Liability. 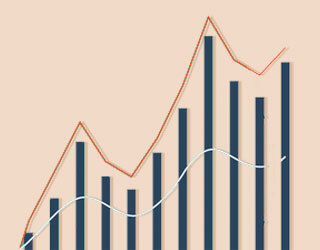 Current Liability– Current liability is the liability which is due within one year. Current Liability is the short term loan taken by the company for their working capital requirement. For the smooth running of an operating cycle, they take short term loan or raw material from a creditor. 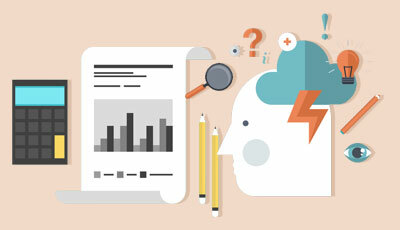 Long Term Liability – an obligation of an enterprise which is not payable within one year. Includes bonds and debenture which company issue to raise the capital for the purpose of expansion. 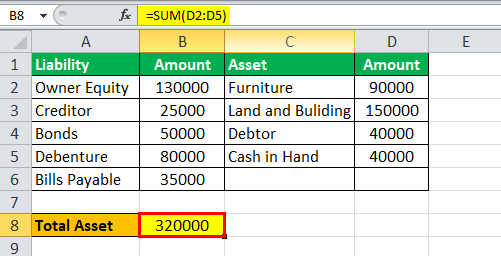 Company a report total asset of Rs 120000 at the time of closing of the accounting year, accounts Payable 40000, shareholder equity 60000 and creditor 40000 and supplier 50000 and company having debtor of Rs 70000. 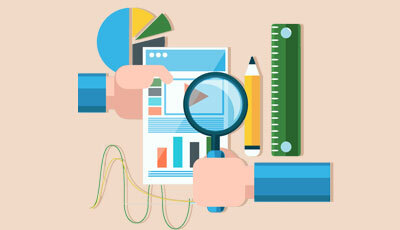 From the above information prepare the balance sheet. Below is given data for calculation of Balance Sheet Liabilities. From the above example we can see that Total Asset = Total Liability, it means that company having enough asset to pay off its long term and short term liability. 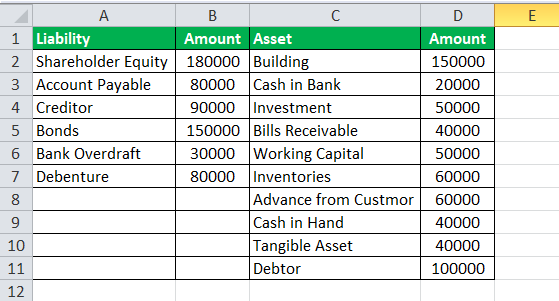 From the above balance sheet evaluation, we can say that Havells India having a good financial position and they have enough asset to make payment of current and long term liability. Havells India had invested more in fixed asset. TCS is in the field of IT and global leader in the field of IT. They have client across the world and they provide services to all over the world. Following are the information available of TCS. 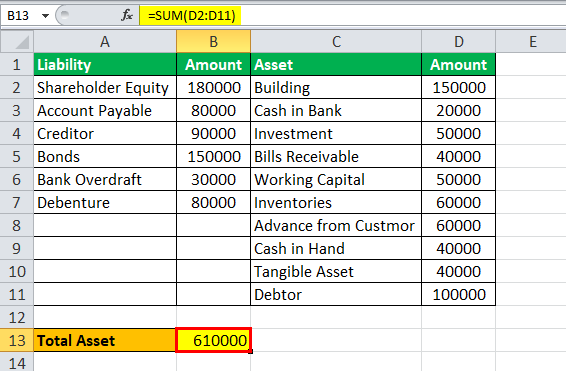 So prepare the balance sheet or financial position report for the financial year end 2018.